"The matter has been resolved." 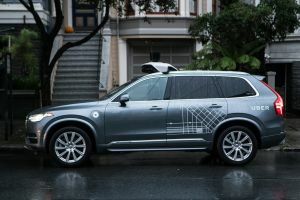 Uber has reached a settlement with the family of Elaine Herzberg, the 49-year-old woman struck and killed by one of Uber’s autonomous vehicles (AVs) on March 18. The terms of the Uber settlement were not disclosed. “The matter has been resolved,” the family’s lawyer Cristina Perez Hesano told Reuters. The firm representing Herzberg’s daughter and husband said the two would not comment further on Herzberg’s death. The Uber saga may be over for Herzberg’s family, but it continues for the company and other AV manufacturers. Earlier this week, Arizona governor Doug Ducey banned Uber from testing its AVs in the state, though the company had already suspended all testing across the nation. Two other AV manufacturers, Toyota and Nvidia, also suspended their AV testing on public roads in the wake of the accident. Neither Toyota nor Nvidia gave any indication they were suspending testing for fear of their own AVs causing similar accidents, though. Toyota said the suspension was out of concern that the accident may have “an emotional effect” on its drivers, while Nvidia’s Chief Executive Jensen Huang said it was out of respect for the victim. The dozens of other AV manufacturers appear determined to continue moving forward with testing. 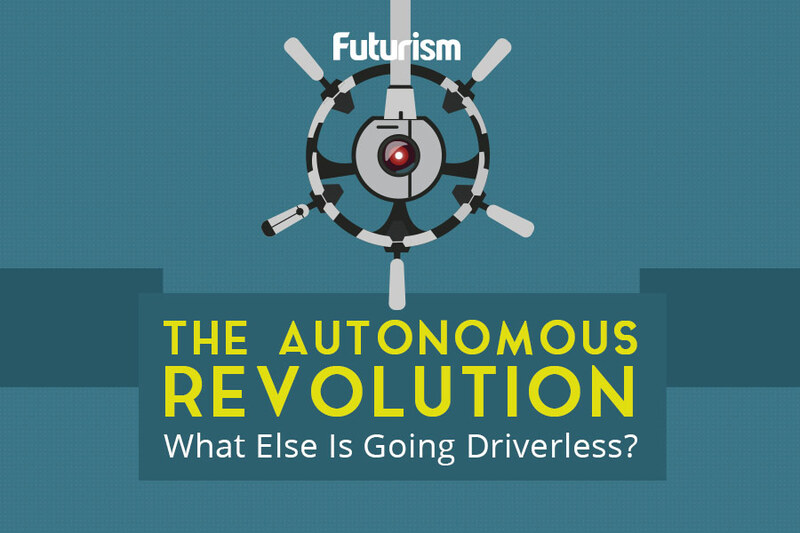 If it took autonomous [vehicles] one day more because of this to get to market, that could be a hundred people’s lives that are at risk,” Zimmer continued. Hopefully, the Uber settlement will give Herzberg’s family the ability to begin to move on from this tragedy. Officials will continue to investigate the accident to see what, if anything, could have prevented it.